Hired by the great Martin Hunter to run his dailies during production, Whiteout was my first shot at running a cutting room and my second film for Joel Silver’s horror & thriller shingle, Dark Castle. Working with Martin was a pleasure and an honour, and I learned many important lessons on this movie – too many to be listed here. 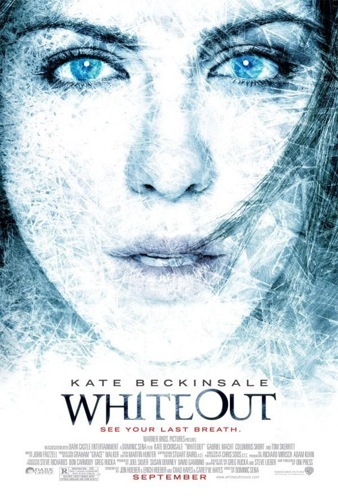 But my fondest memory of Whiteout is having worked on a Hollywood movie with my darling brother, Patrick. He was Kate Beckinsale’s private chef while she was in Canada. And while I often miss crew photos because I don’t like having my picture taken – and I’m usually too busy in any case – I will always cherish the photo of the Whiteout crew, my brother, and me.